It originally started as a heartwarming one-off for a very good cause at a very thoughtful time of year. 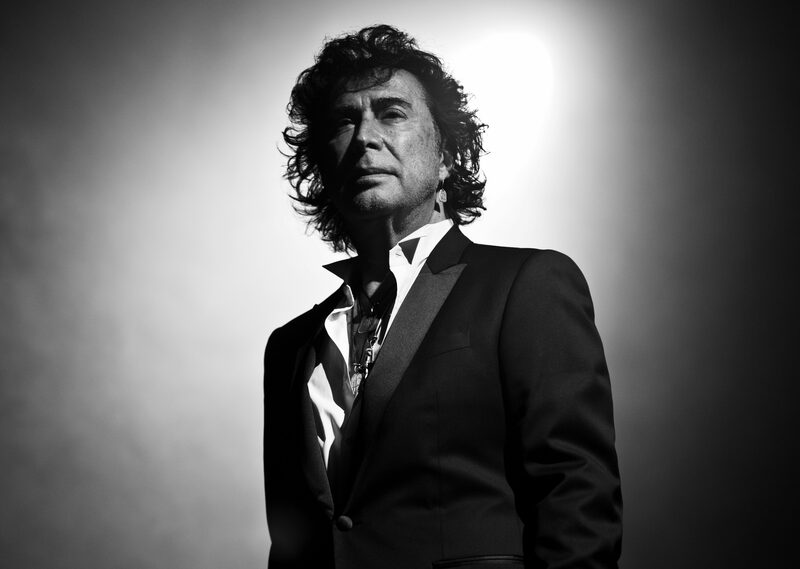 Now 14 years in, iconic singer Andy Kim still makes time for the Andy Kim Christmas Show. And while charities reap the benefits from such shows, Kim says the annual event fills up his spiritual gas tank. “It was so successful and I didn’t think about it after you celebrate the success and we were able to collect money for children’s charities which was the purpose,” he says. “The premise is nobody gets paid, just come and sing two songs. But I never thought it would be anything other than a moment in time. So I said, ‘Well okay I’ll do it one more time.’ I do it myself. I don’t call on someone to do it for me. I have no staff basically. The show, set for Toronto’s Queen Elizabeth Theatre on Dec. 5, features another stellar lineup this year. Broken Social Scene, Billy Talent, Ron Sexsmith and Bif Naked are some of the musicians confirmed while comedian Russell Peters hosts this year’s event. Kim is also hosting similar shows in Montreal and Burlington this year. Proceeds from the Toronto concert go to the Centre for Addiction and Mental Health’s (CAMH) Gifts of Light program. The event often has Kim reflecting on his Montreal childhood and going to Jean-Talon Market to get a Christmas tree with his mother and brother. As for a possible benefit CD highlighting past performances, Kim says all the previous Toronto shows have been recorded with a more likely scenario being a documentary on the “homegrown Canadian talent giving up their time” for the worthwhile cause. The legend is also working on new material, the follow-up to his 2015 album It’s Decided. The singer says he’s reunited with Broken Social Scene’s Kevin Drew on the new material. Kim says Drew has “one of the most unique spirits” he’s ever encountered and served as an inspiration both in 2015 and again into 2019. He also says the recording process is a far cry from the days when a record went from concept to record store shelves in two or three weeks. Another highlight for Kim in 2018 was being inducted on to Canada’s Walk of Fame. He says it was a very moving honour for him. Finally seeing how it is a Christmas show I’d be remiss to not ask Kim his favourite Christmas songs.